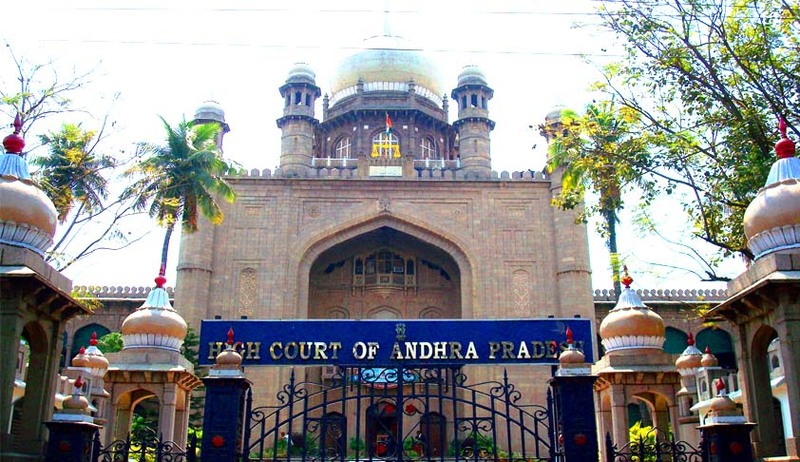 Eleven Judges including the President of the Telangana Judges Association K. Ravinder Reddy, who is also the IV Additional Metropolitan Sessions Judge at the Nampally Criminal Courts, and Varaprasad, General Secretary and XIV Additional District Judge in the Ranga Reddy Courts, has been reportedly suspended by the High Court. The suspension is in the view of protests staged by around 120 Judges demanding scrapping of appointments of 200 Andhra Pradesh judges in Telangana’s judiciary which was made last month. The names of nine others judges who were suspended are not yet known.